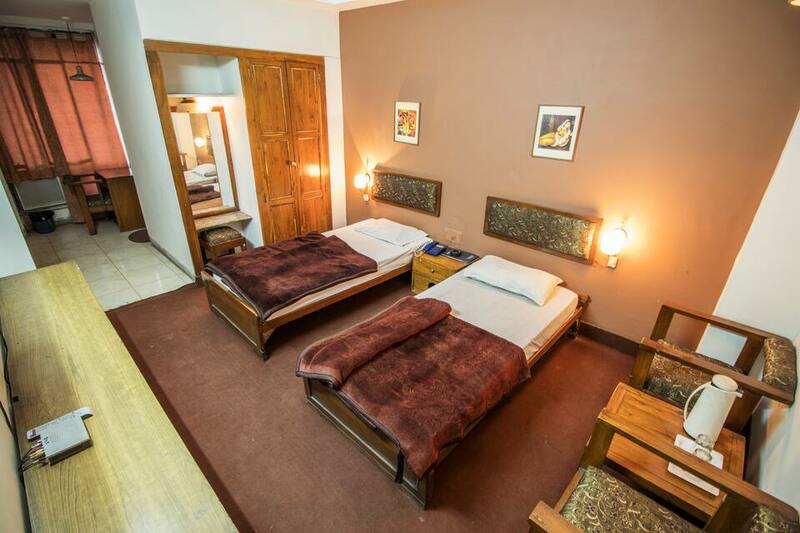 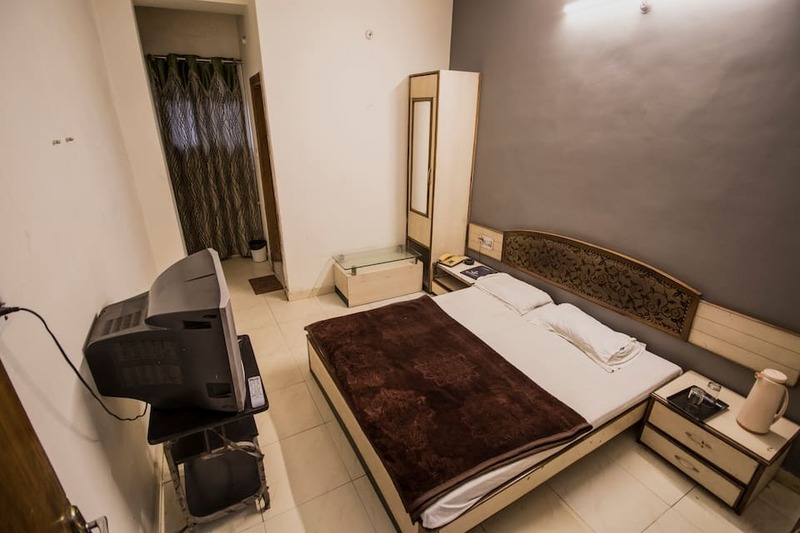 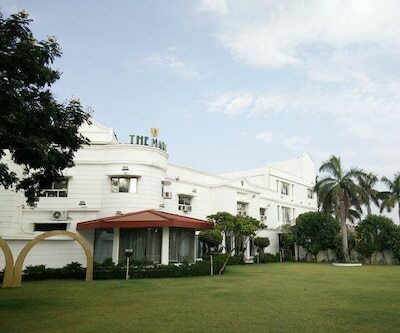 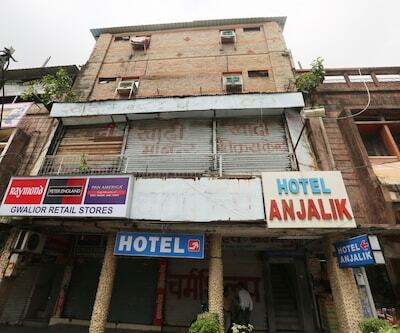 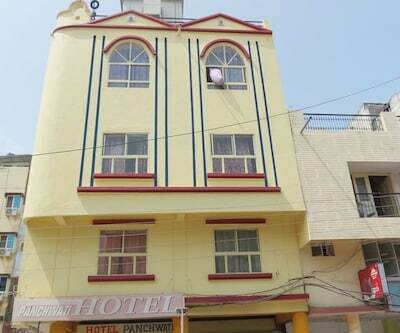 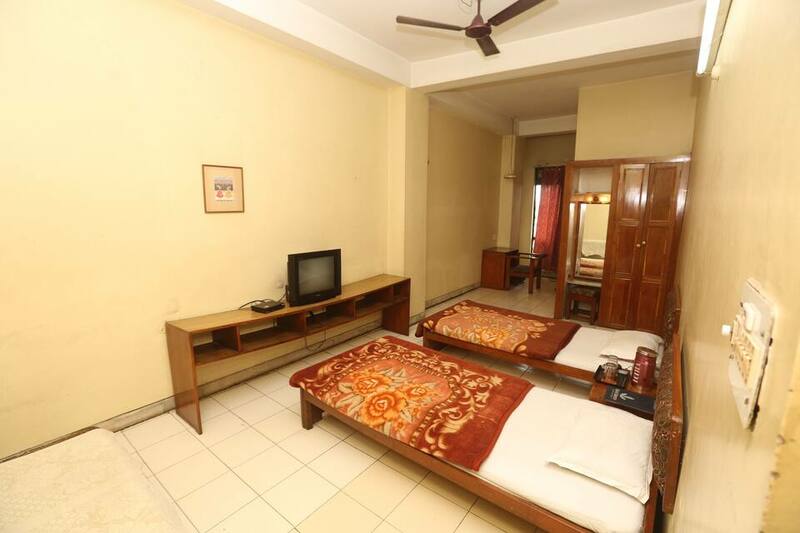 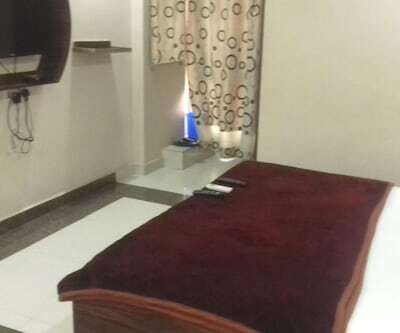 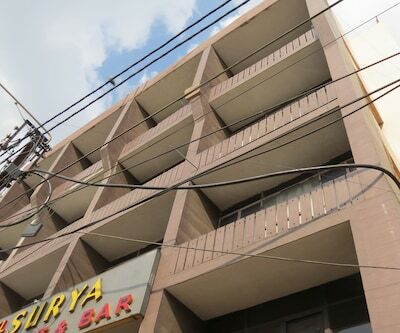 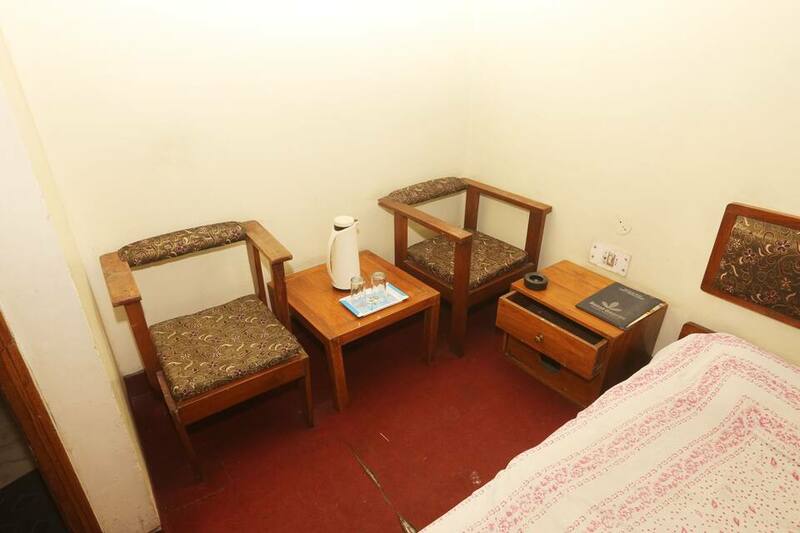 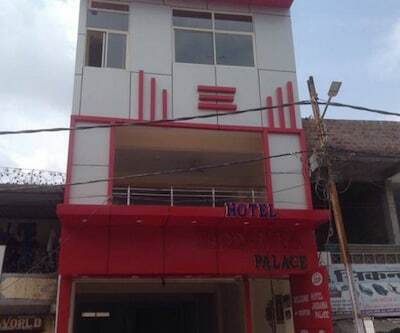 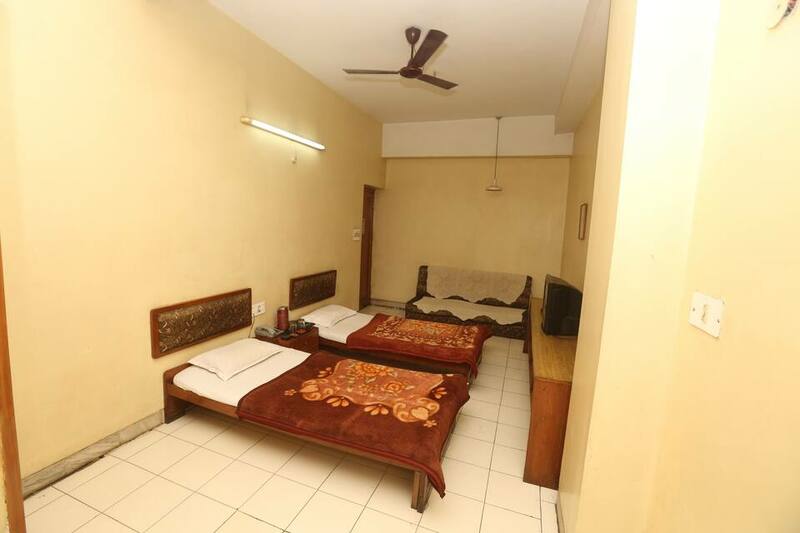 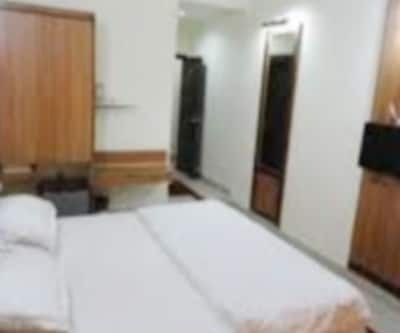 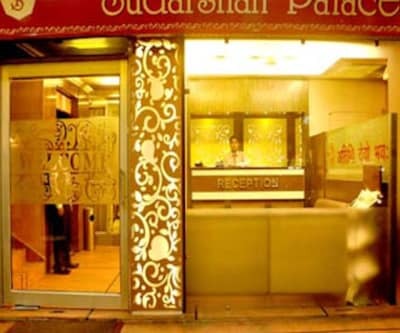 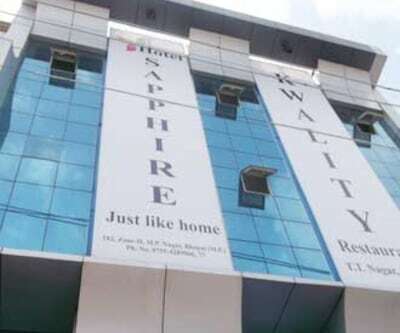 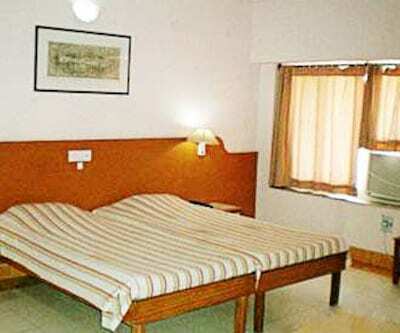 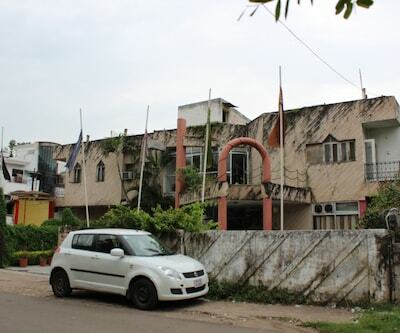 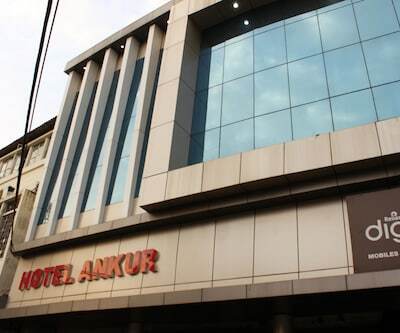 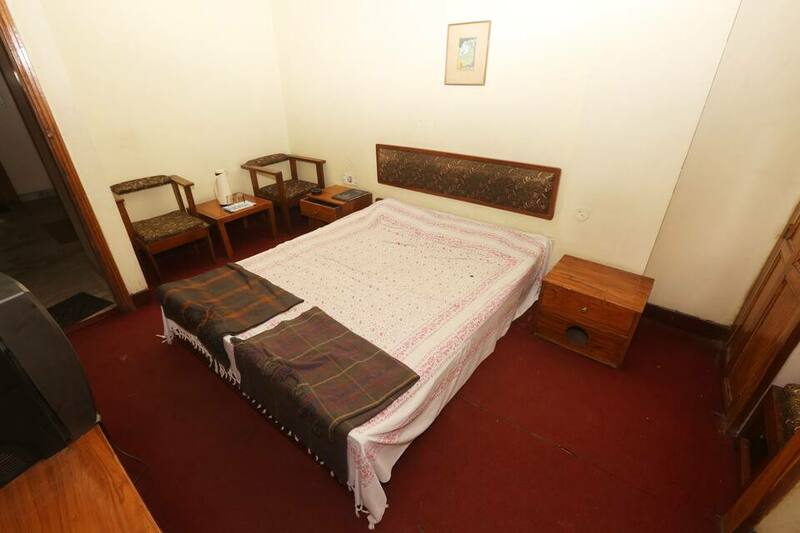 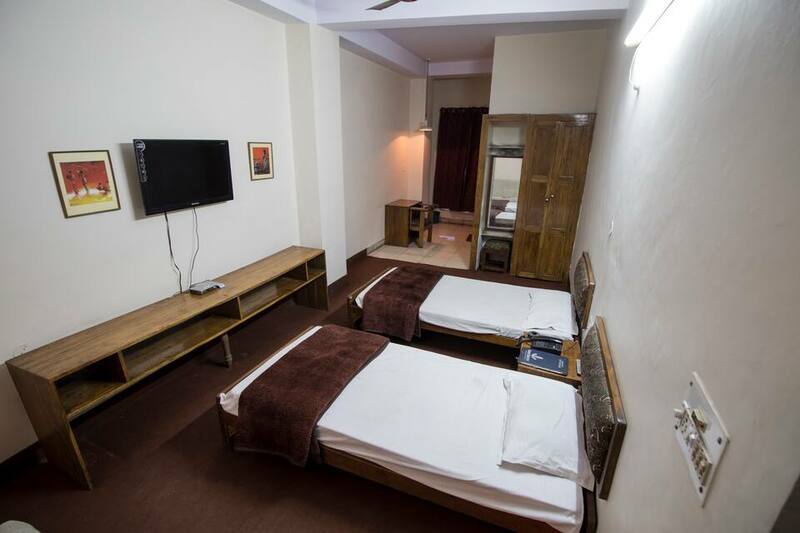 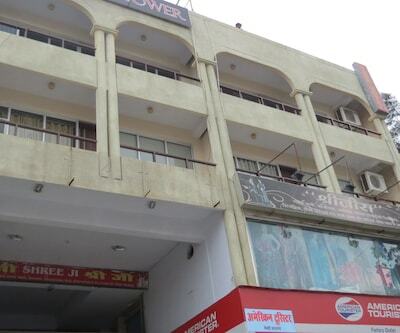 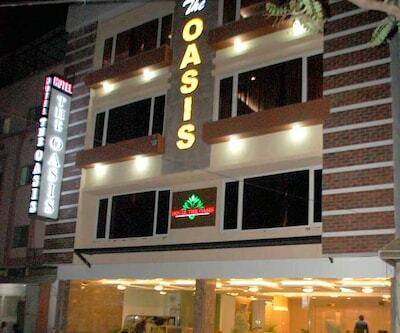 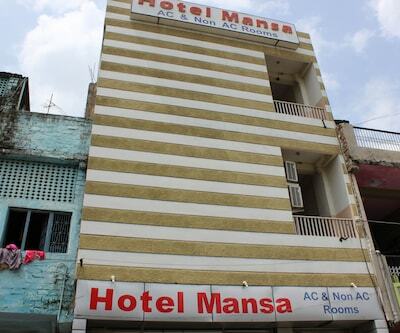 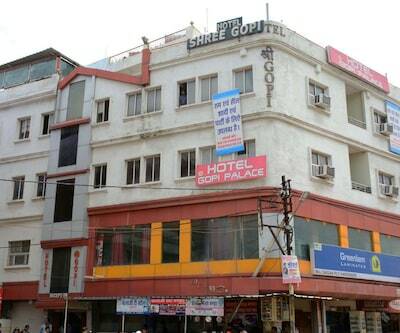 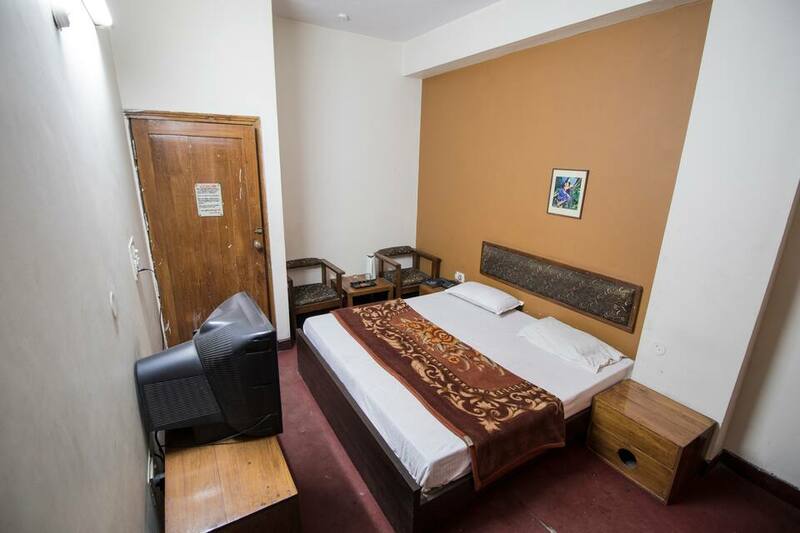 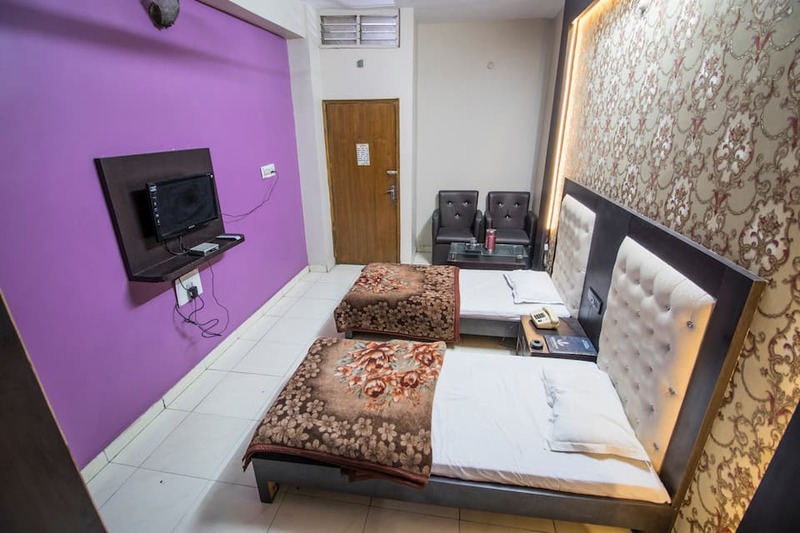 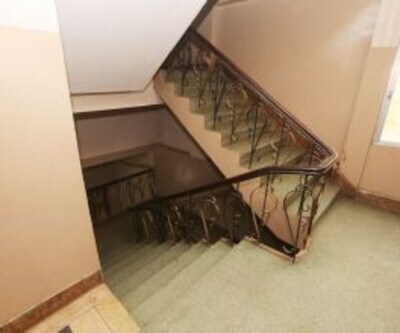 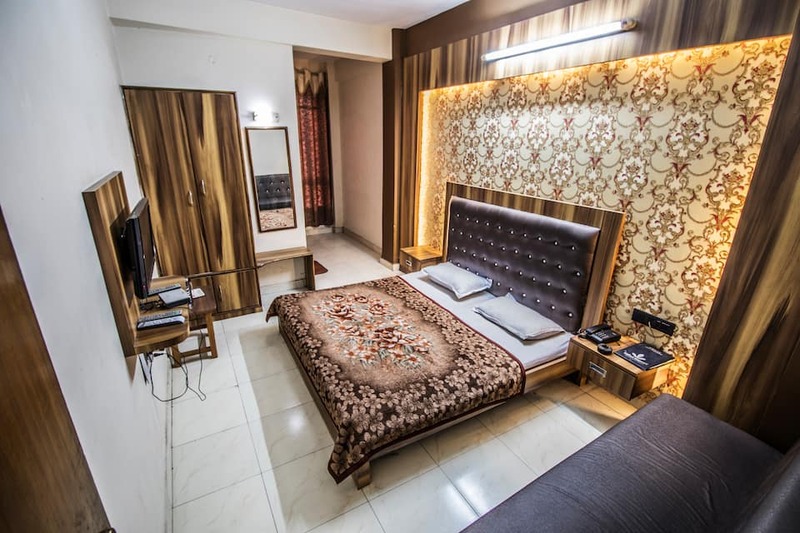 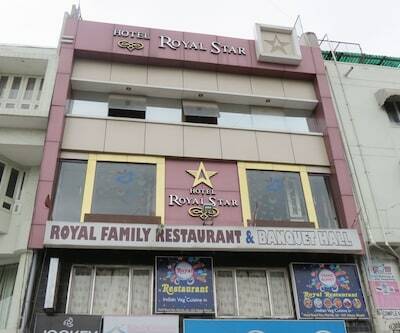 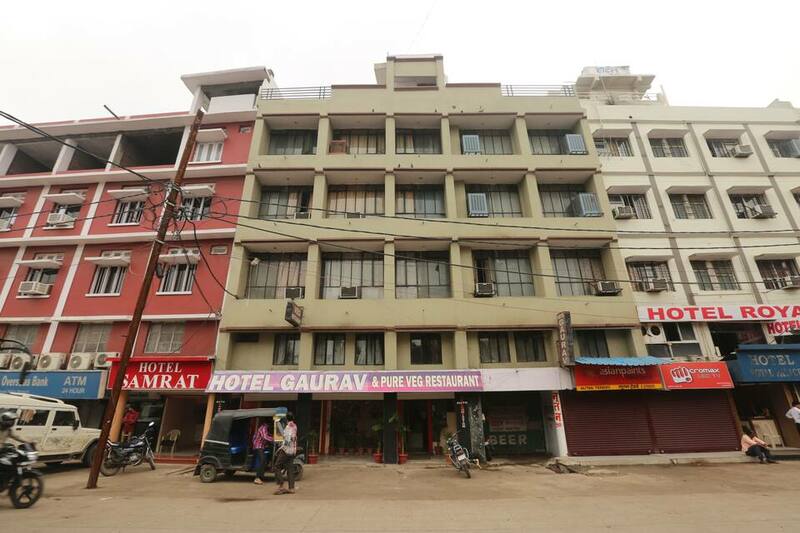 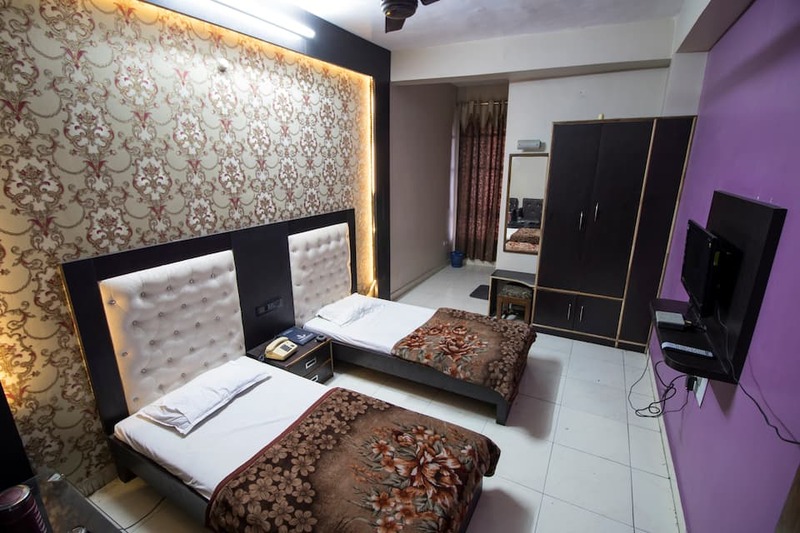 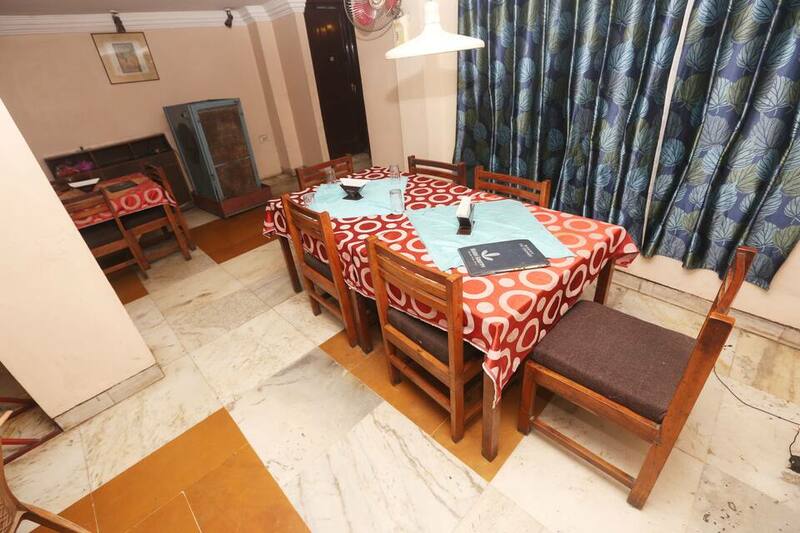 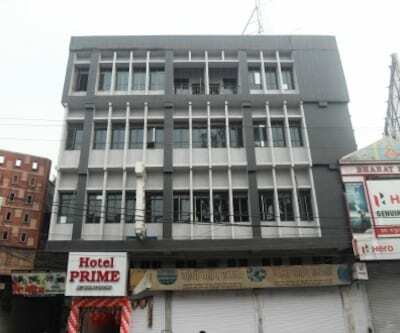 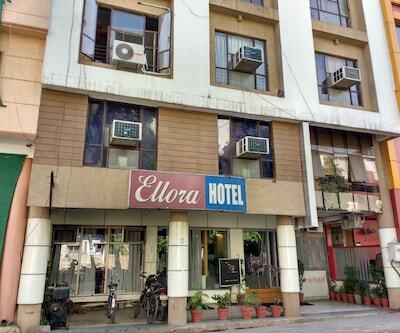 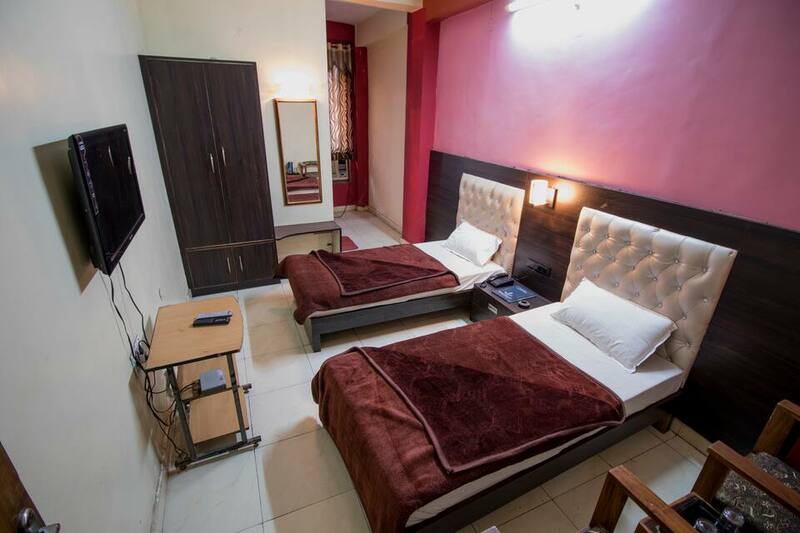 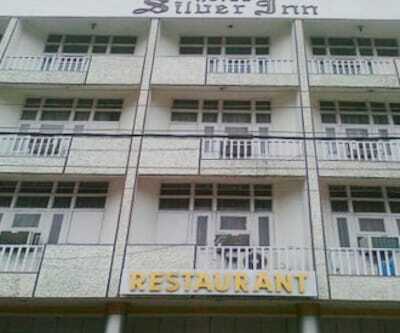 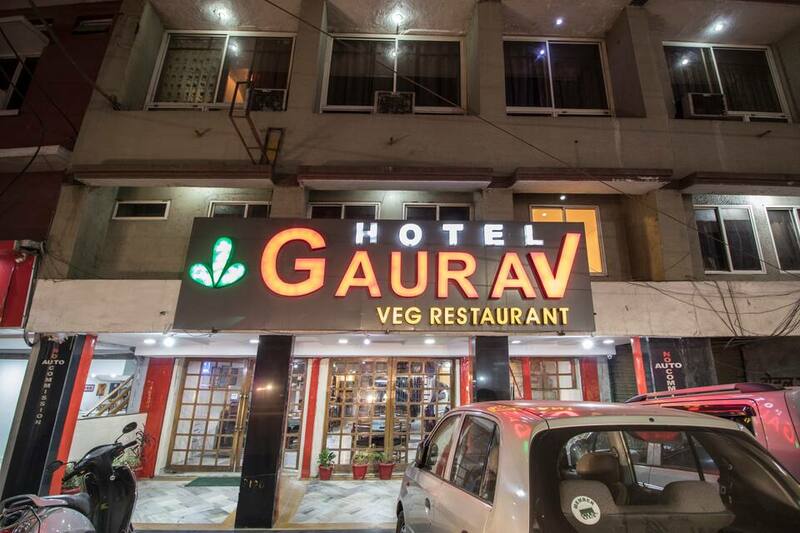 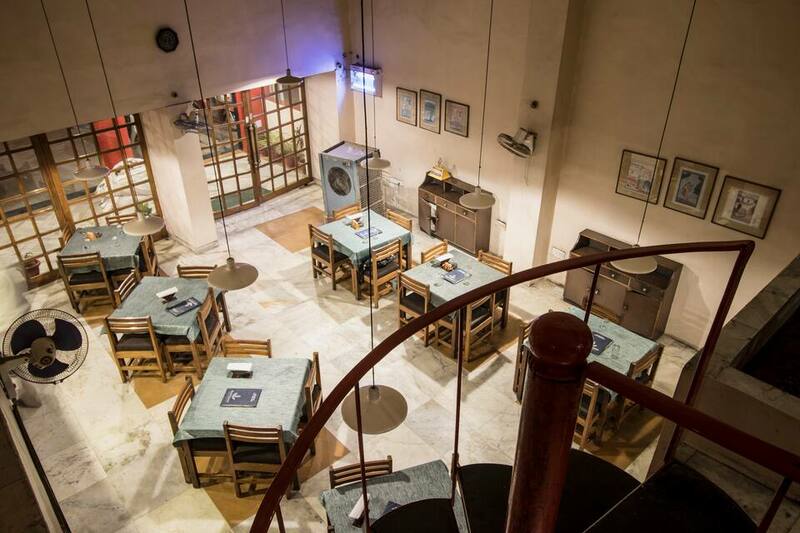 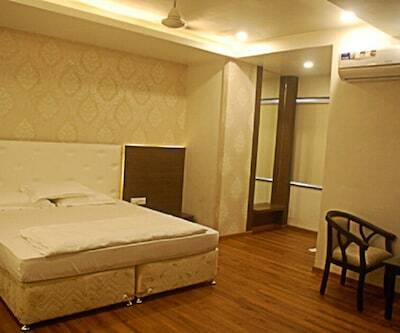 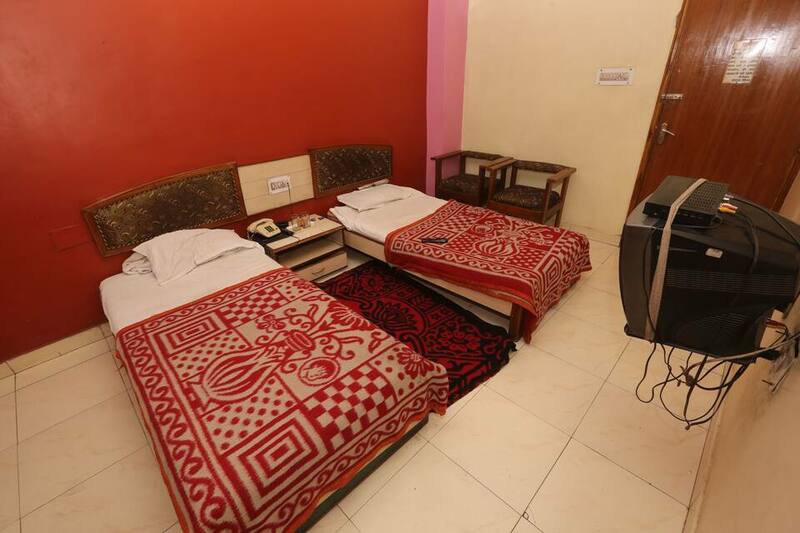 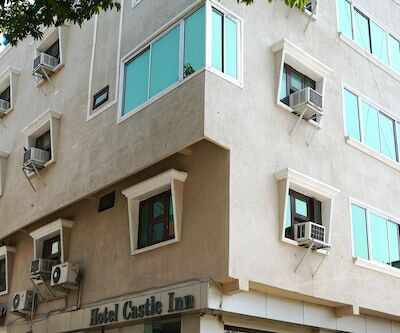 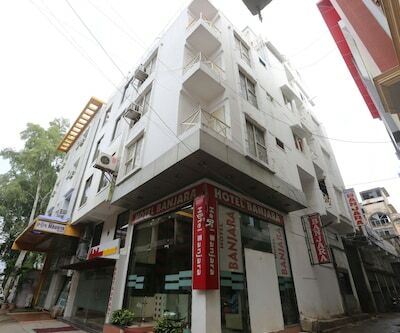 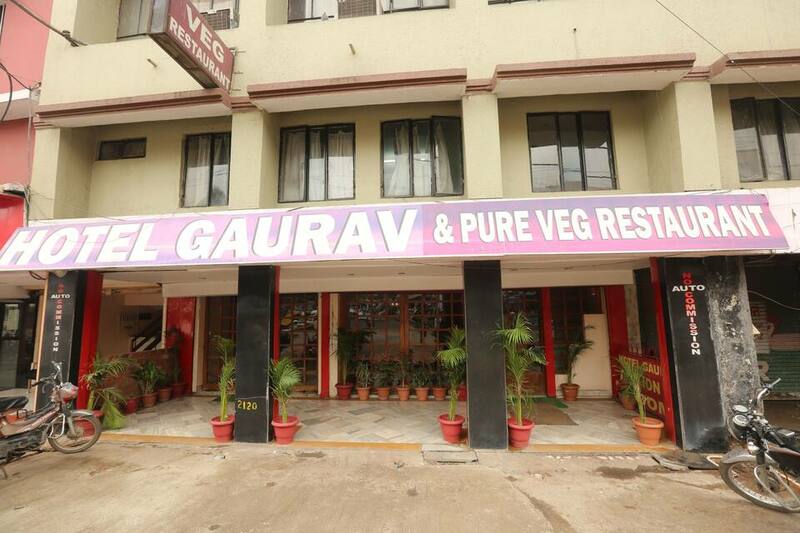 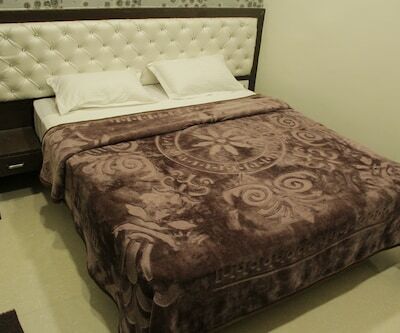 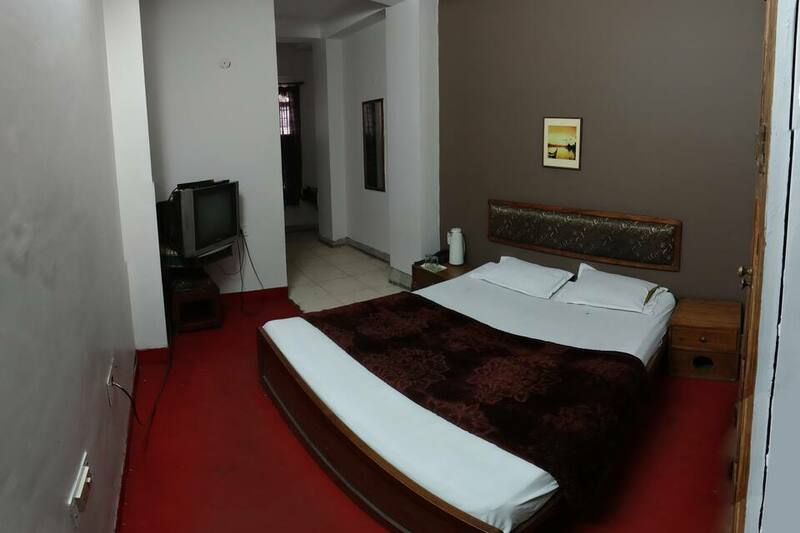 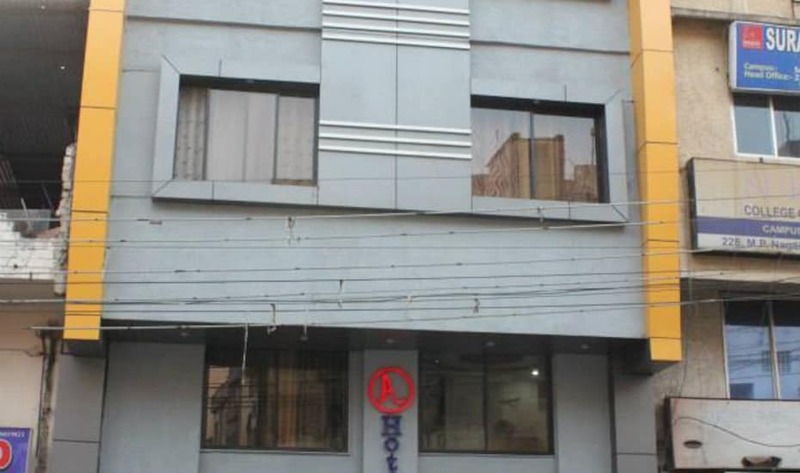 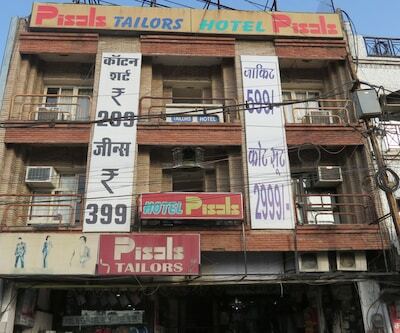 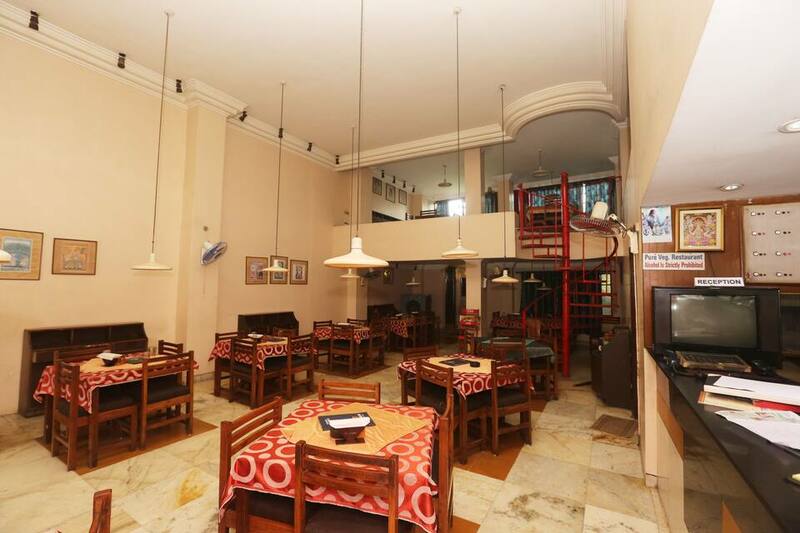 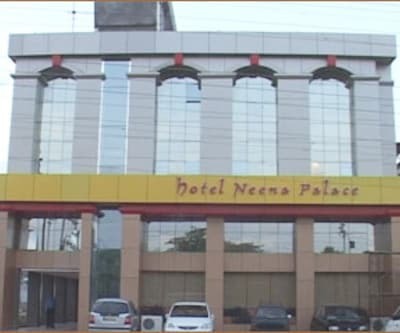 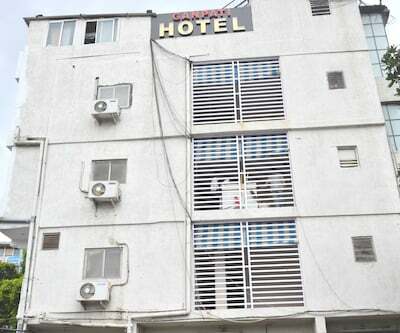 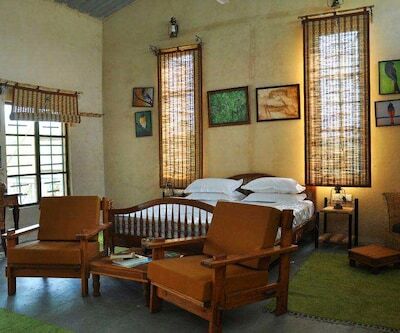 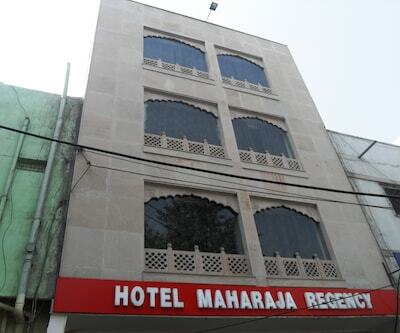 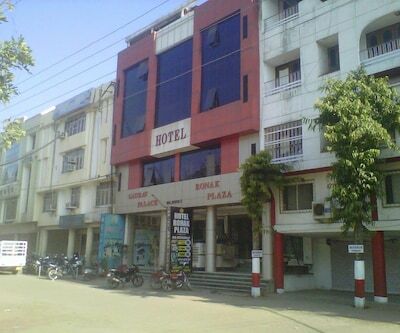 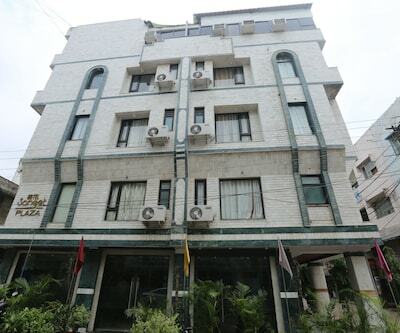 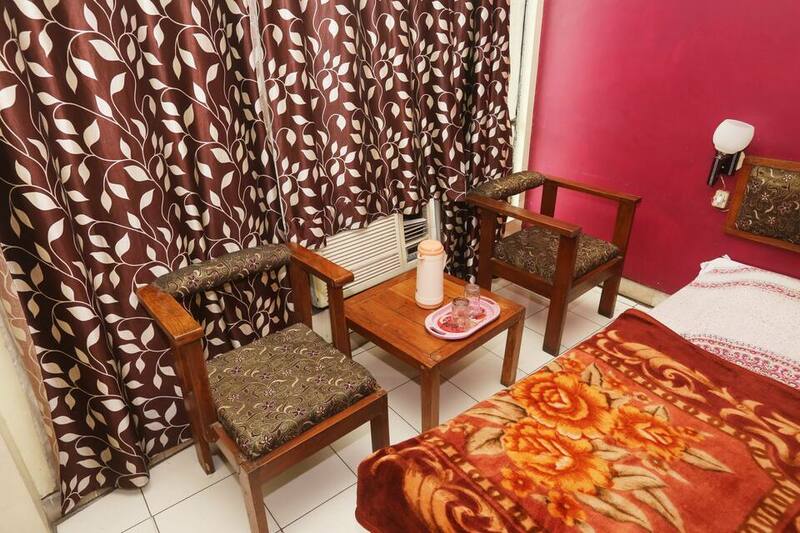 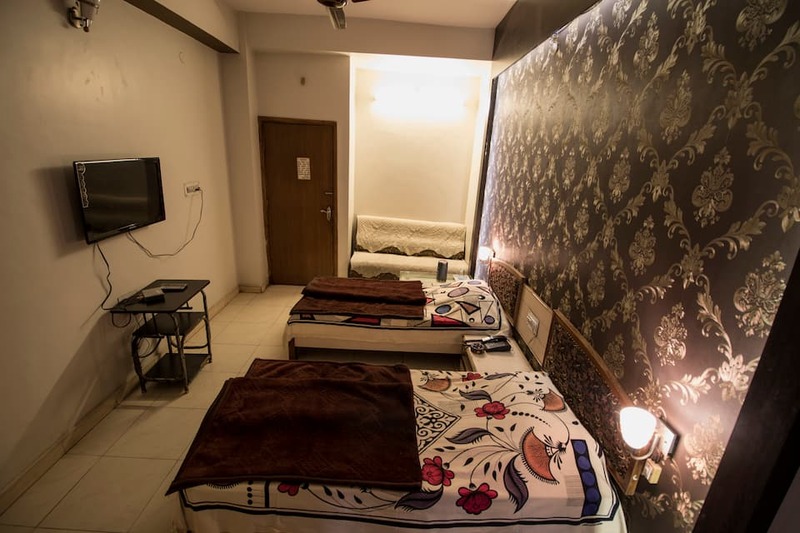 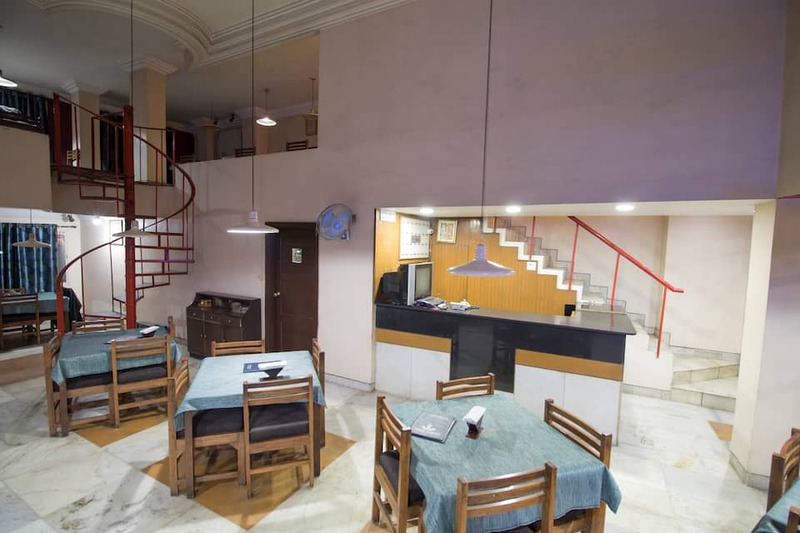 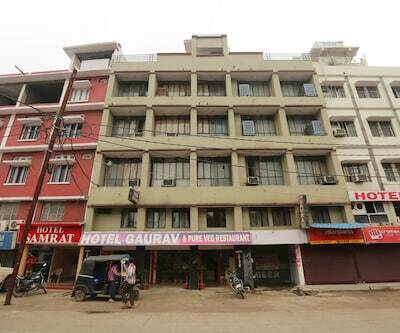 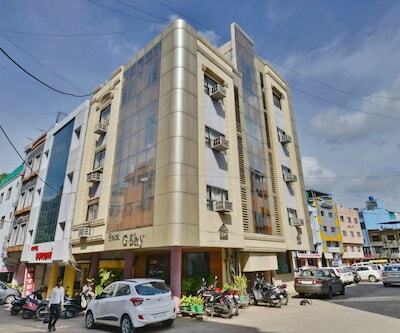 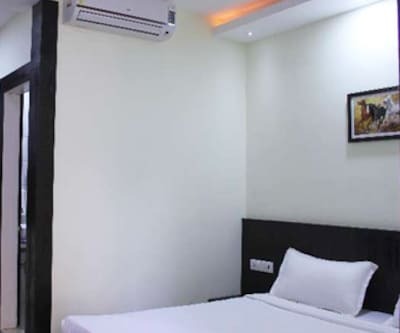 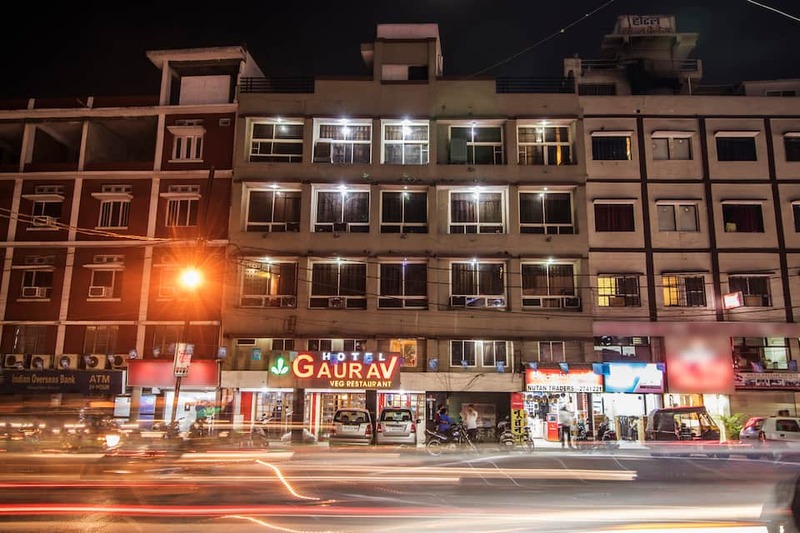 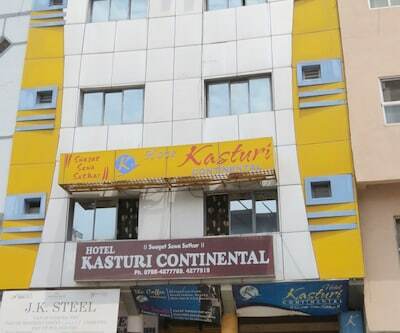 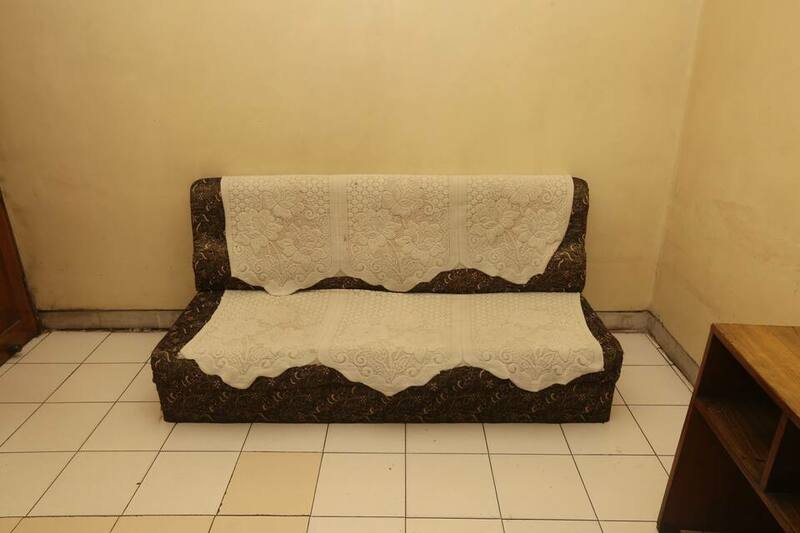 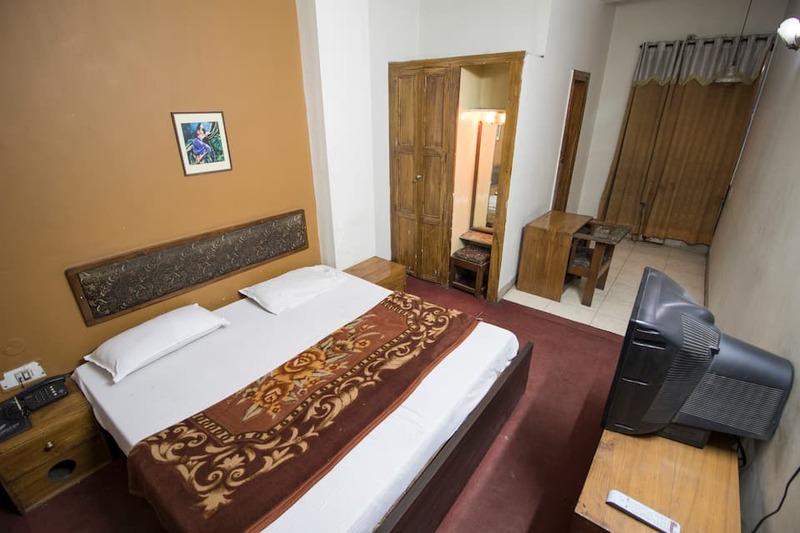 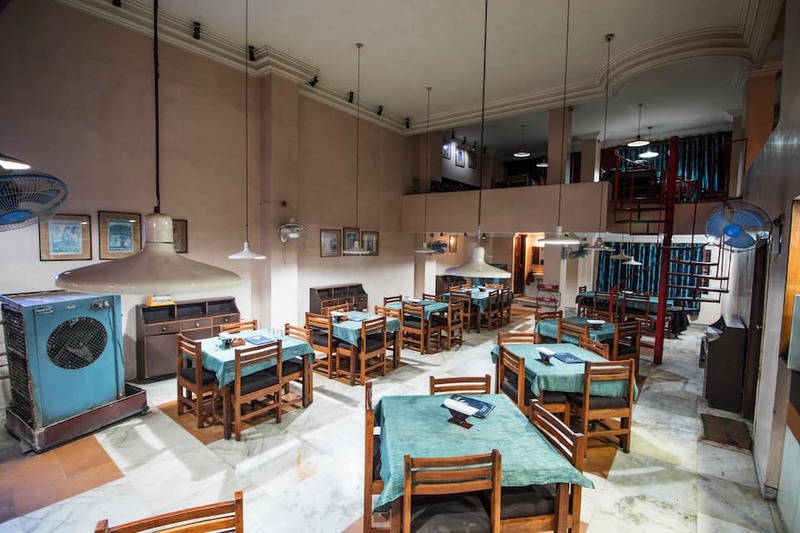 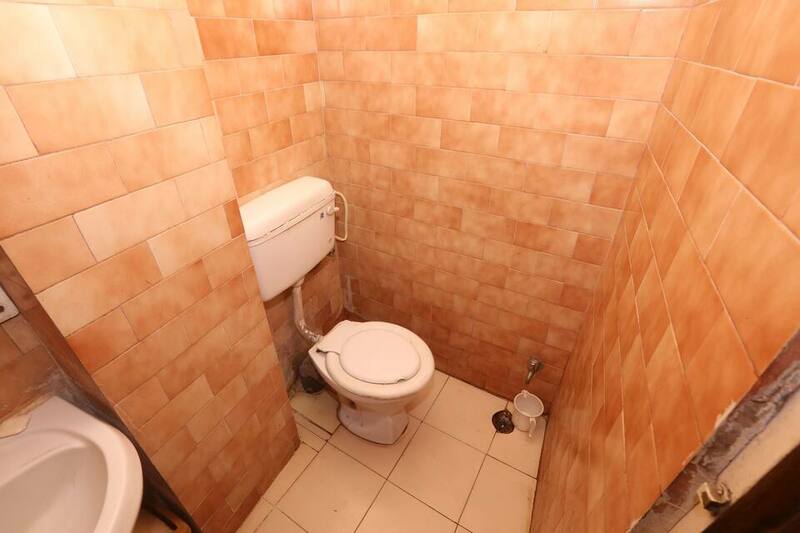 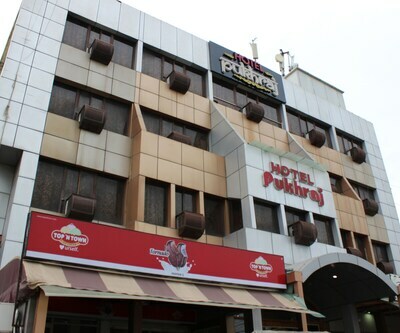 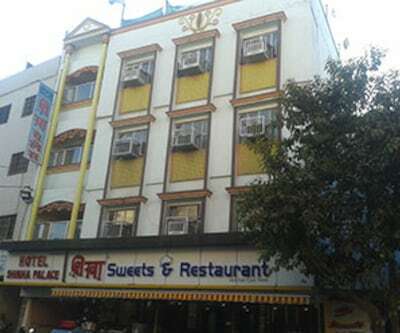 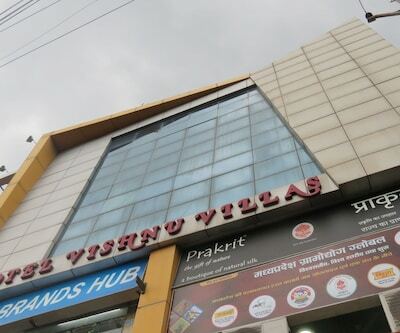 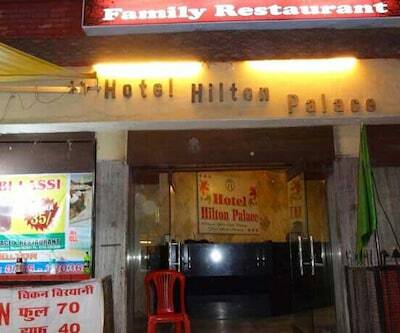 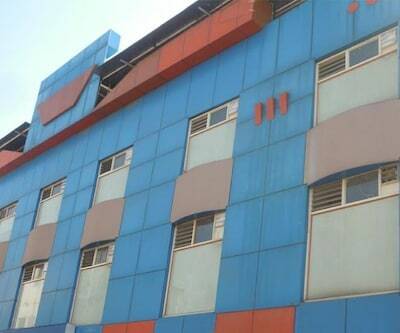 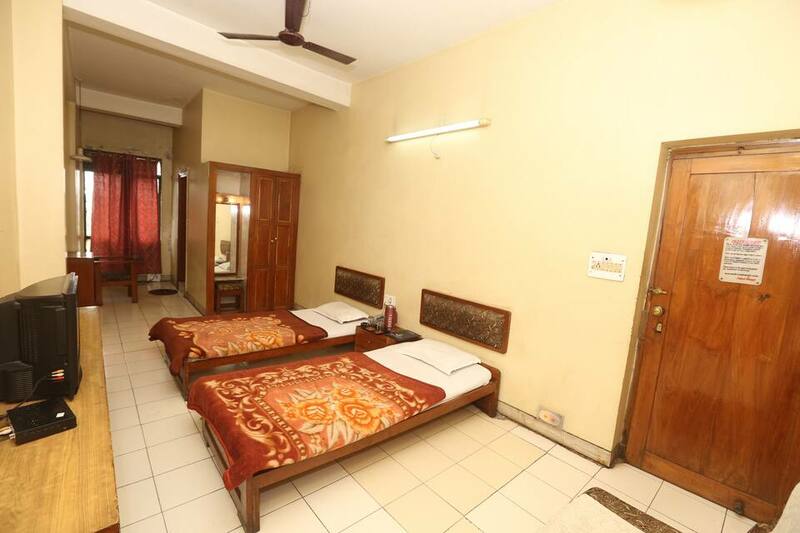 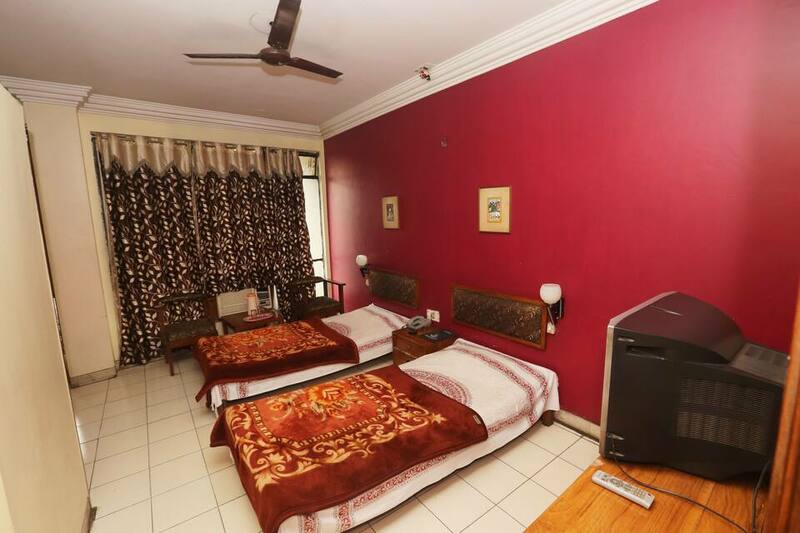 Hotel Gaurav offers a comfortable stay. 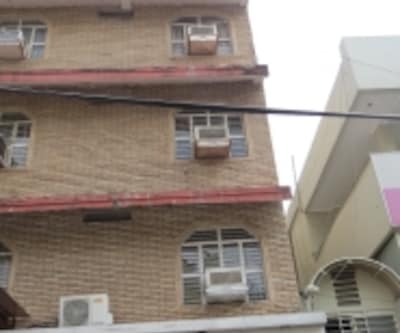 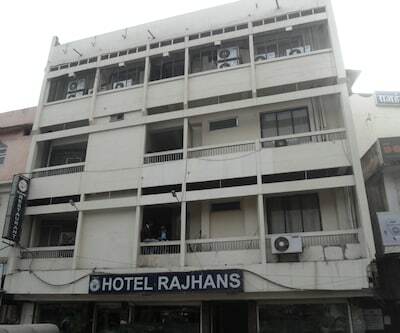 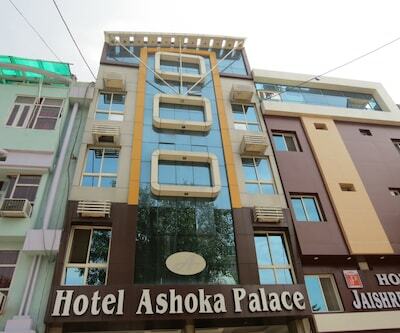 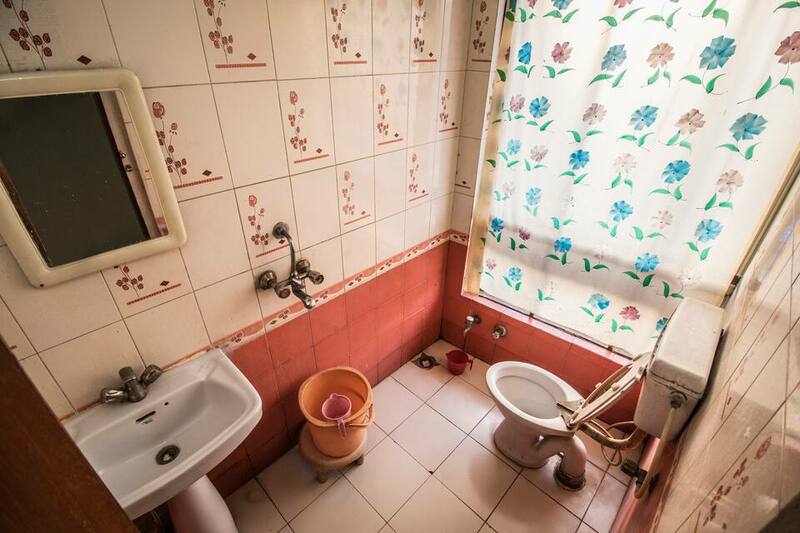 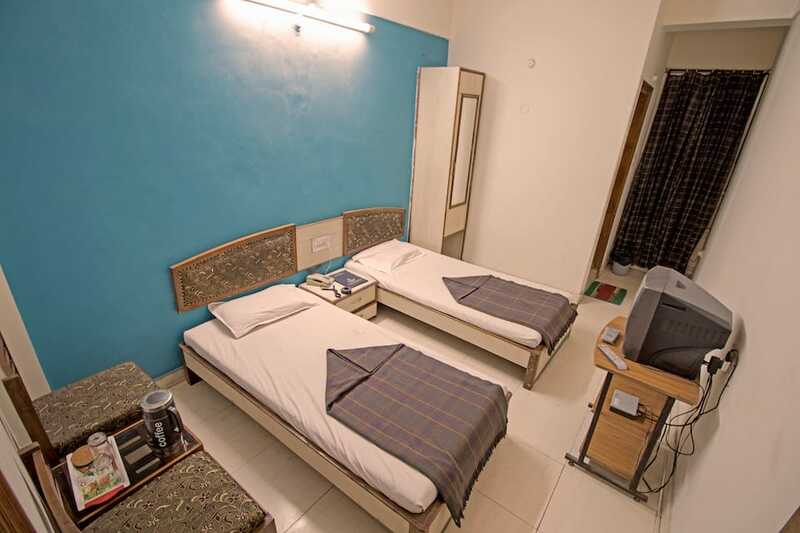 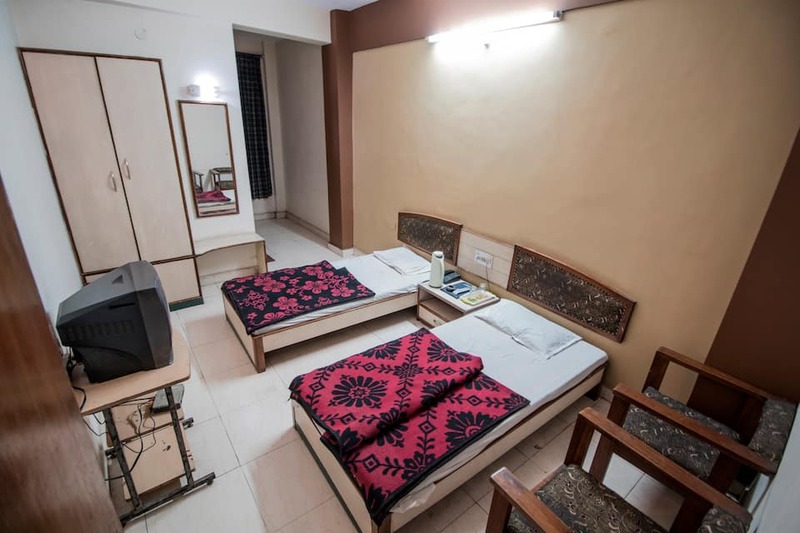 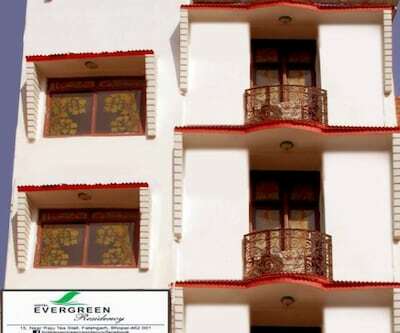 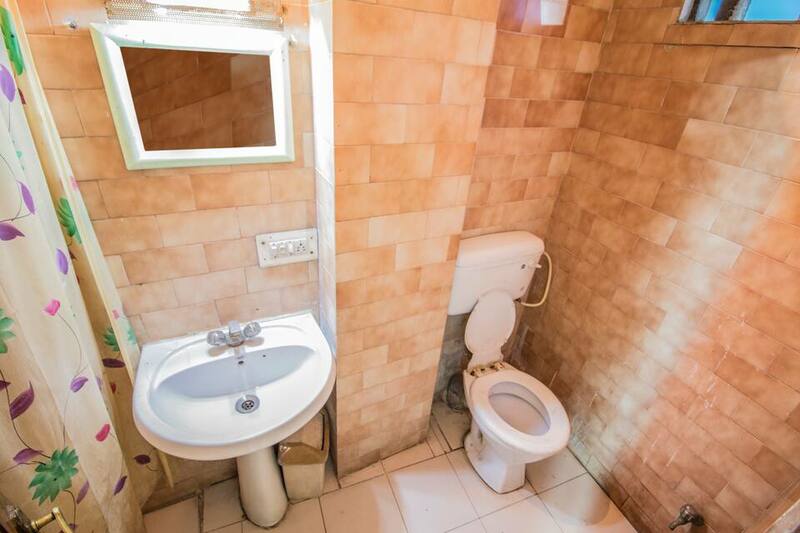 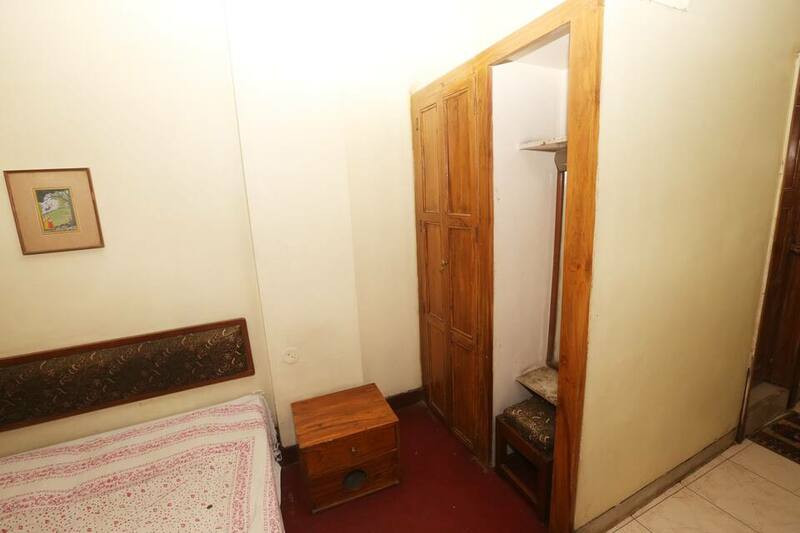 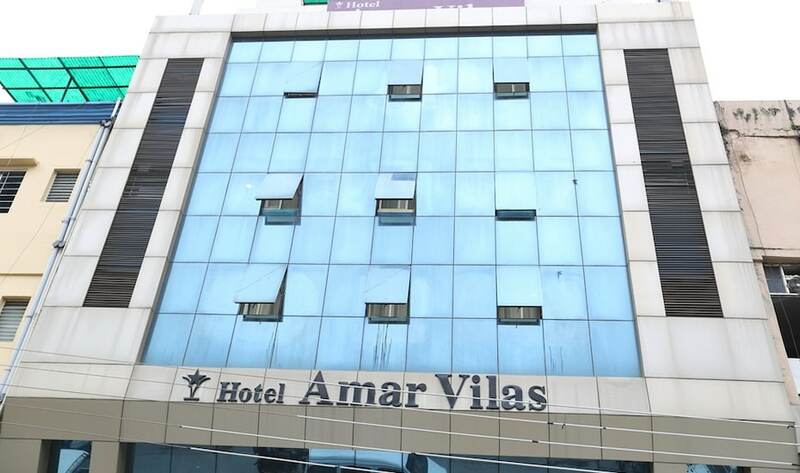 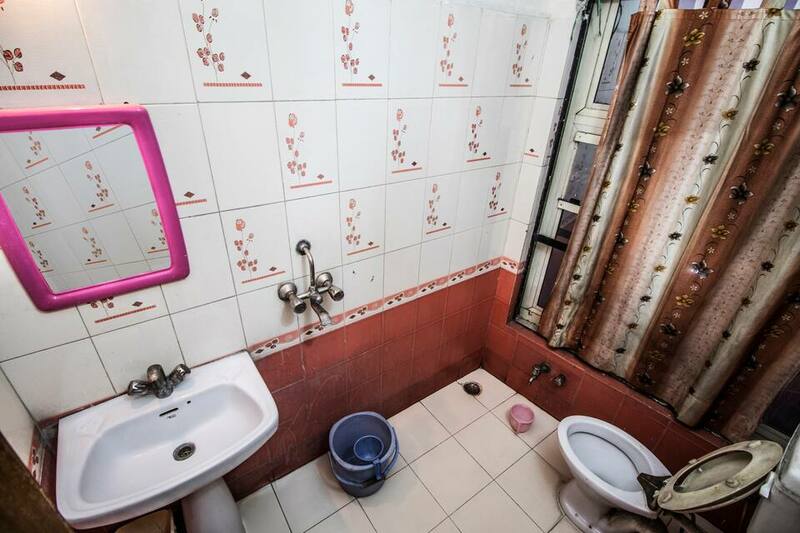 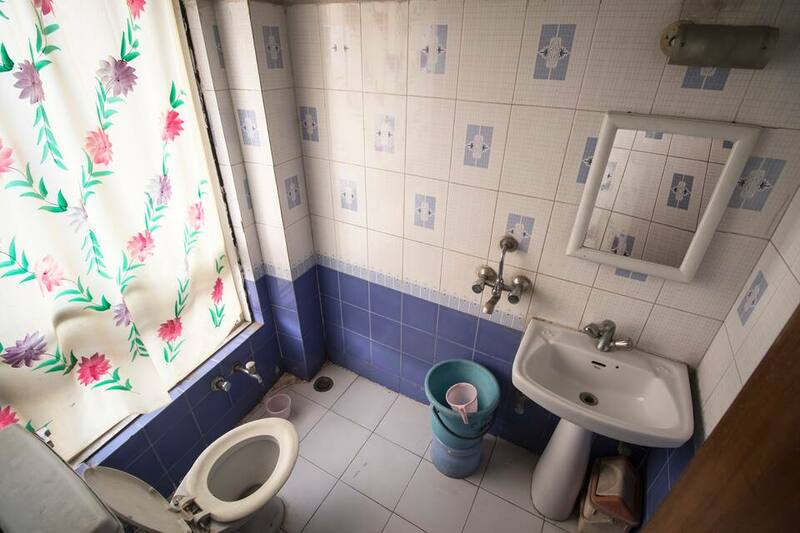 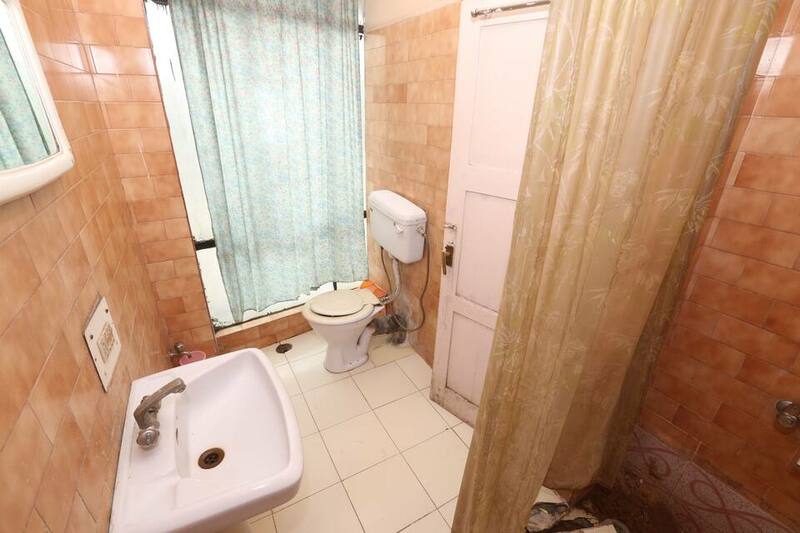 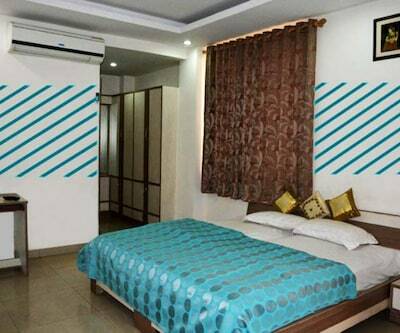 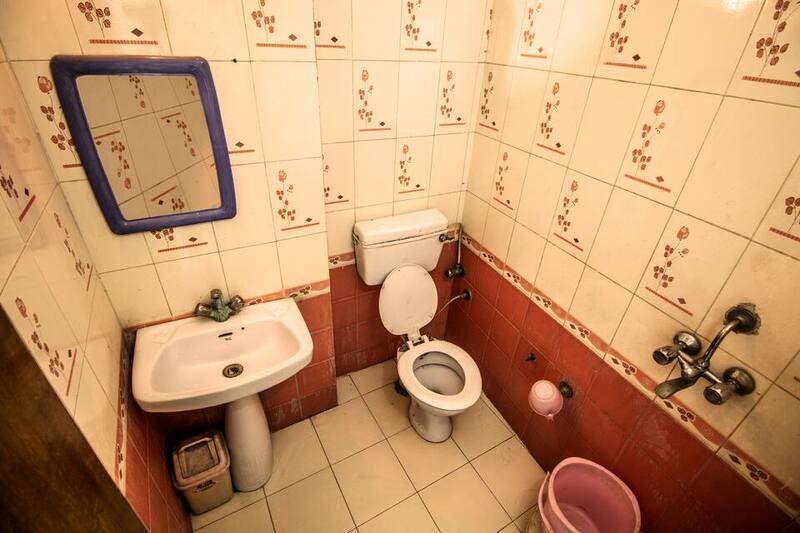 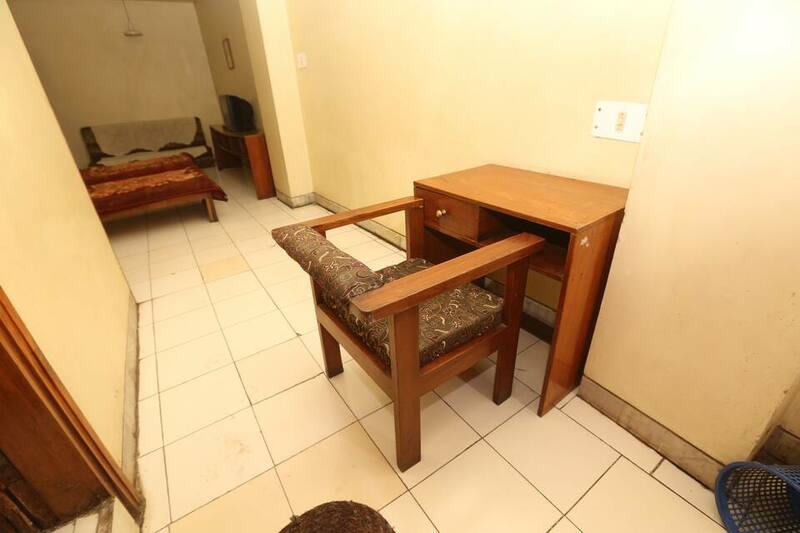 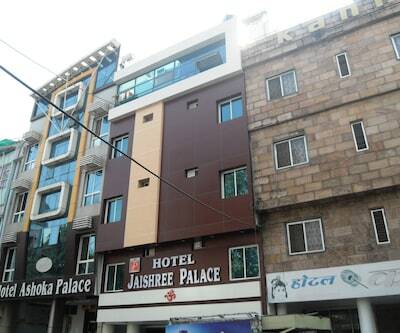 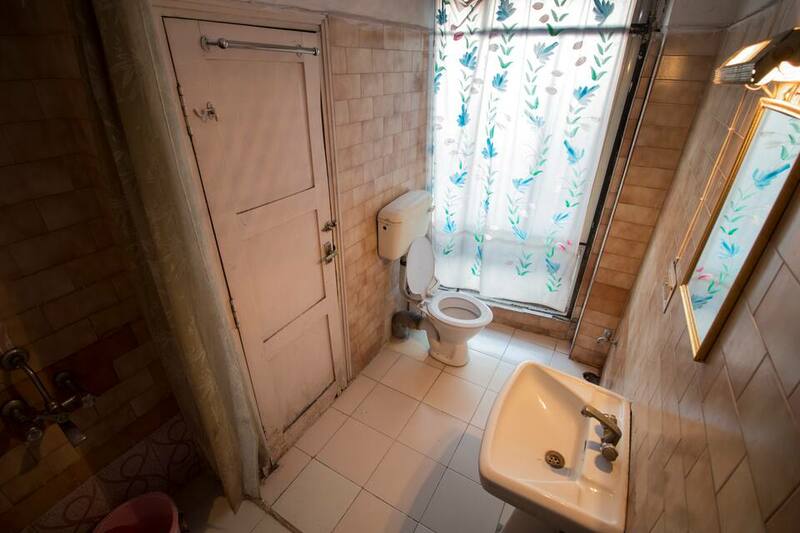 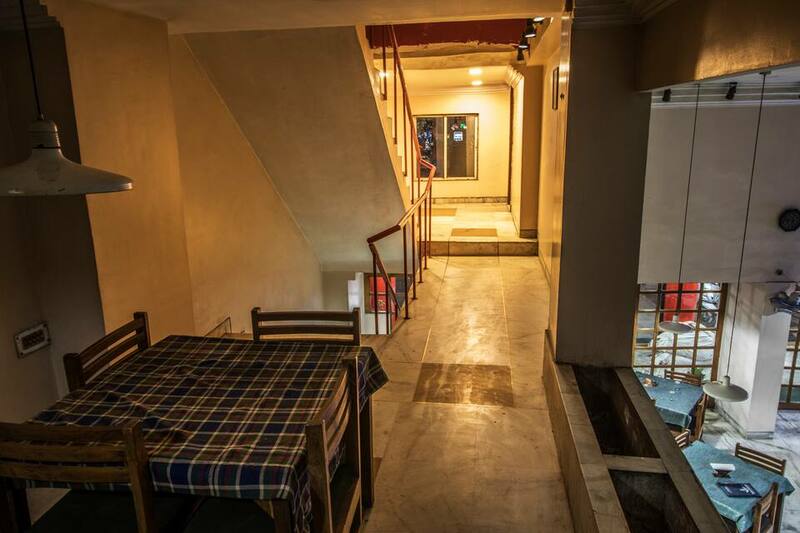 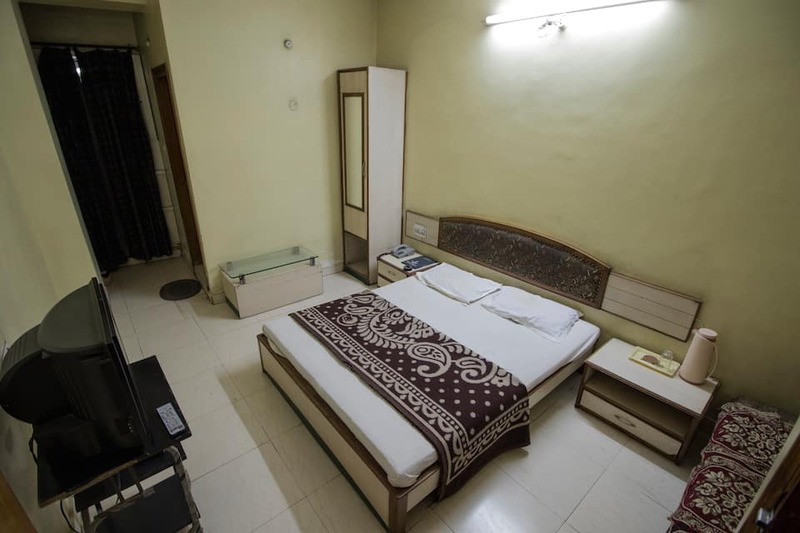 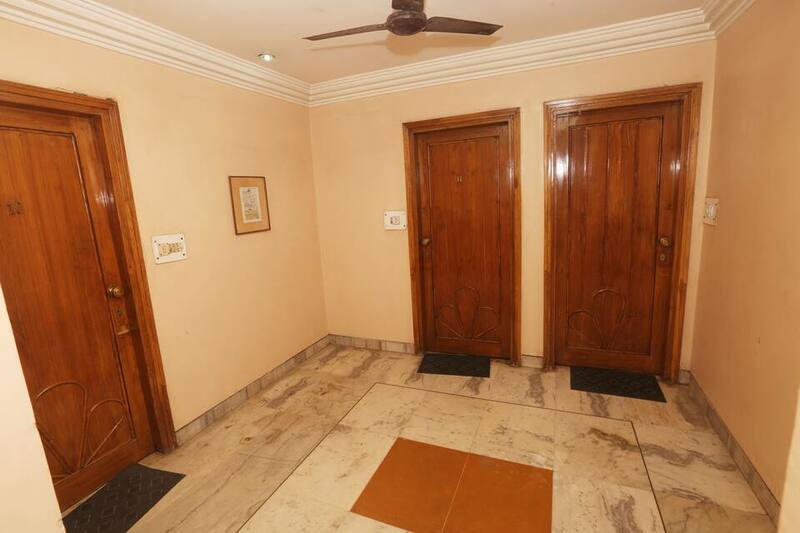 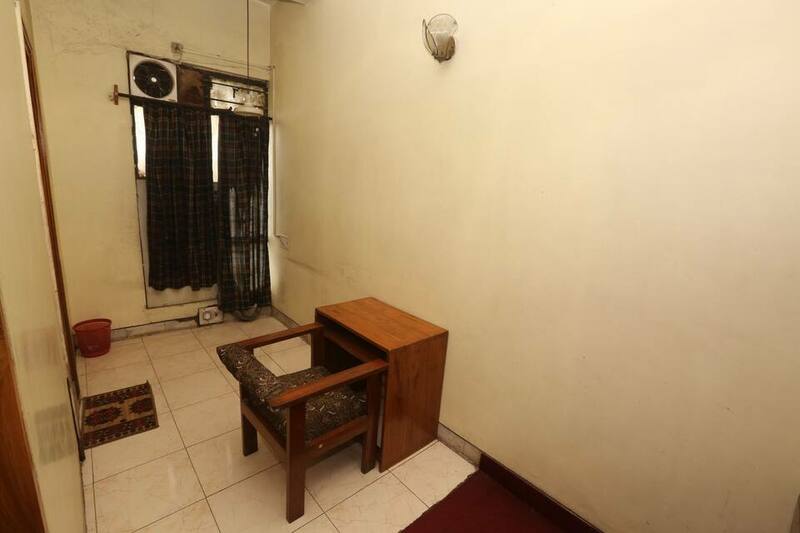 24-hour front desk for assistance, efficient laundry service and many such basic facilities are available at this budget property. 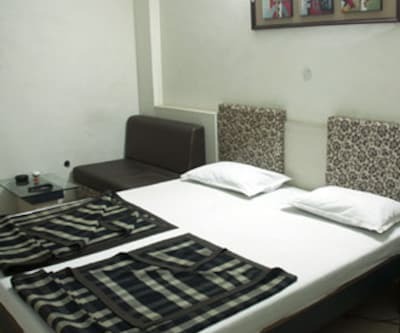 Complimentary parking of vehicles is also available for guests. 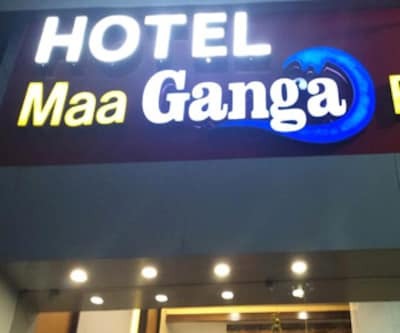 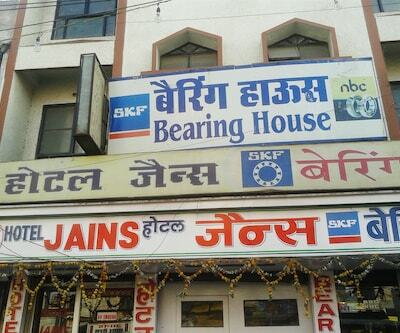 They are sure to enjoy their stay here.